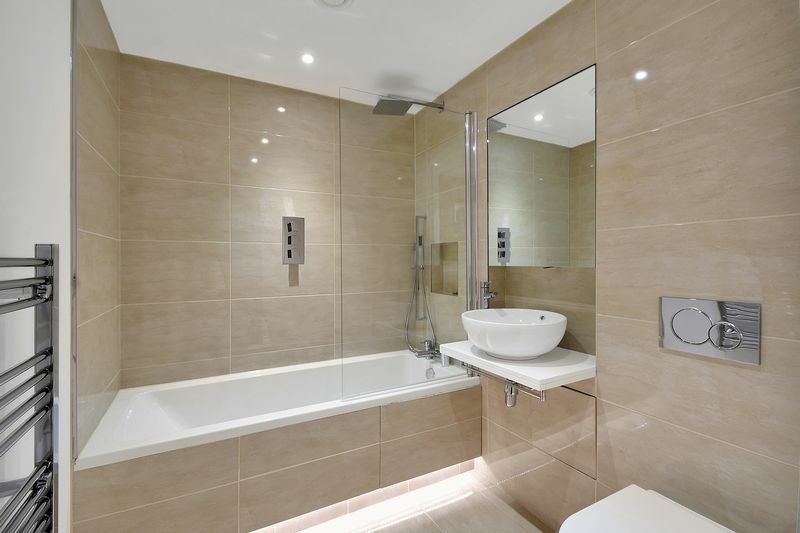 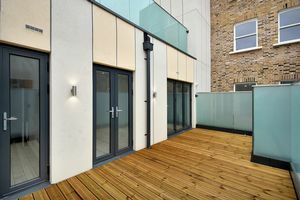 A spacious newly completed one bedroom apartment with a large terrace in Fulham, SW6. The property has a bright, modern and open plan layout complete with wood flooring. 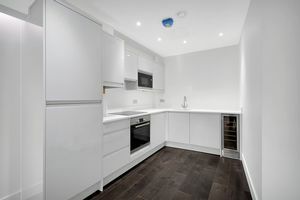 Finished to a high designer standard with Bosch appliances the apartment includes; feature lighting, underfloor heating in the bathroom, easily controlled integrated Bluetooth speakers via tablet, USB sockets and a video phone entry system. 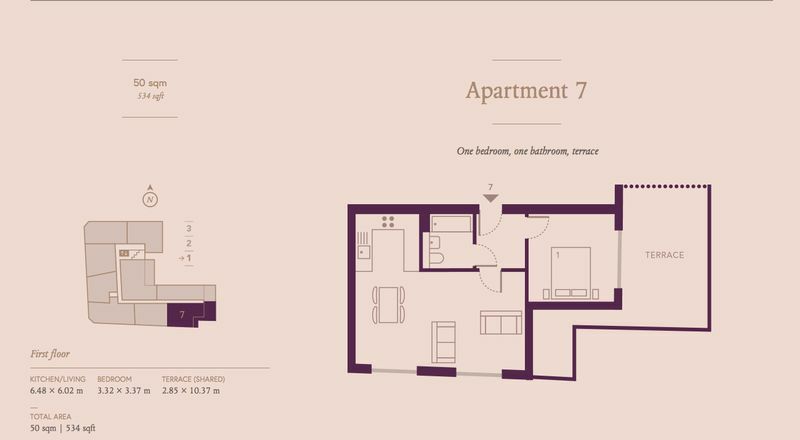 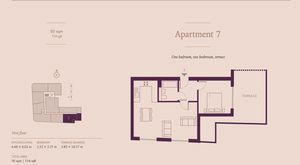 The apartment benefits from an abundance of natural light and is a good size. Fulham is a prime property investment hotspot, benefiting further from the Earls Court regeneration and Crossrail. 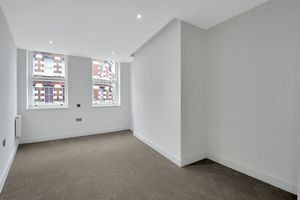 Ariana Apartments is minutes from West Brompton Station and highly regarded schools within the area.